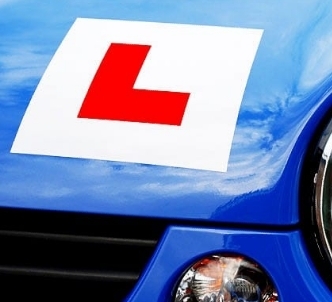 CHECK OUT DRIVING LESSONS PRICES AND AREAS COVERED BY US! 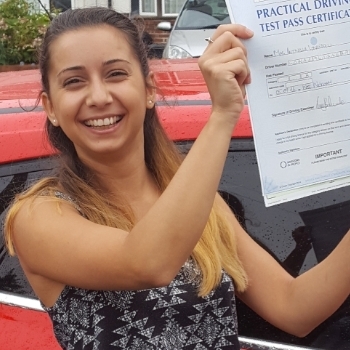 Pass Your Driving Test Quickly! 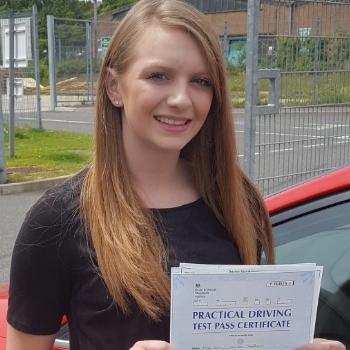 Areas Covered: Chatham, Gillingham, Strood, Rochester, Rainham, Lordswood, Walderslade, Wigmore, Maidstone and surrounding areas. 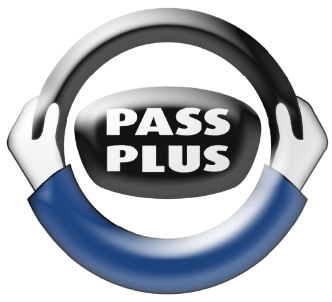 Use the button below if you need an earlier car practical test slot and get £1.00 discount! 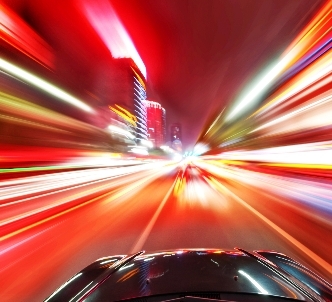 Are you ready for your Theory Test? Take a mock test and find out official content from the DVSA. 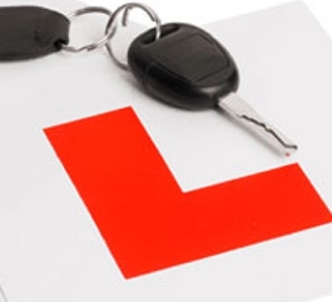 You can book your car practical driving test within 1 minute by using the button below. 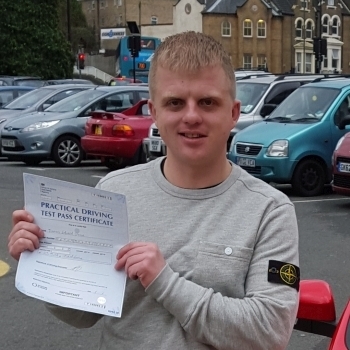 If you're looking for someone who will teach you how to drive safely and correctly and in a manner that will take you way beyond just passing your driving test then Simon is the man to do so! 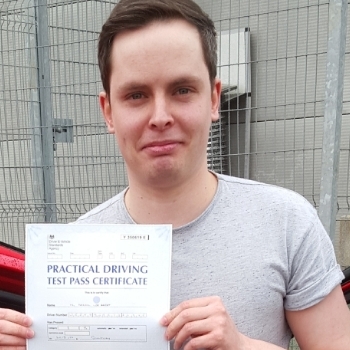 I came to him after not driving for a little while and started off a little slow but he soon fixed all of these problems very quickly and has taught me with comfort and consistency to be a much better driver! I couldn't have passed without his experience and knowledge to guide me through. He is the most genuine man you could ever meet too! I highly recommend!